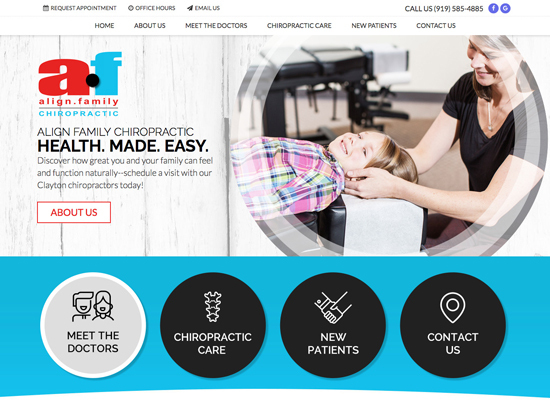 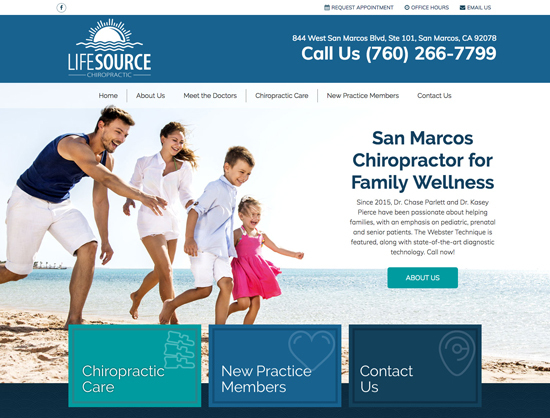 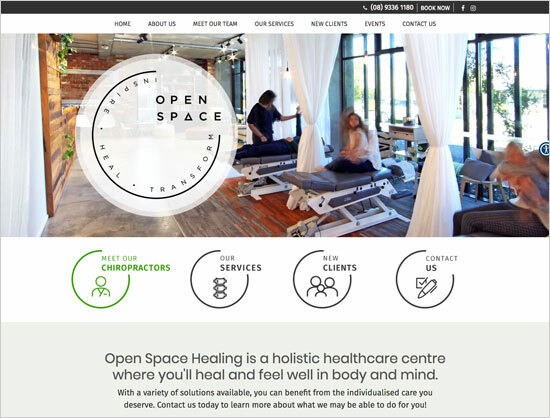 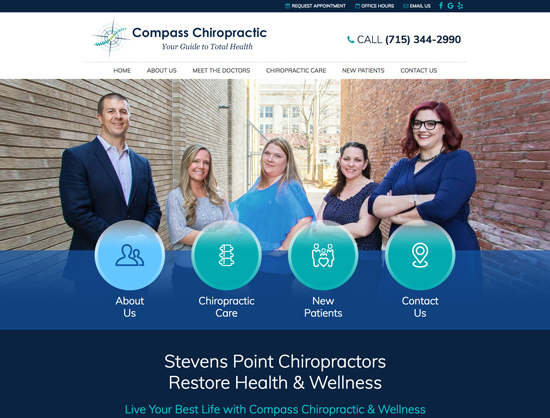 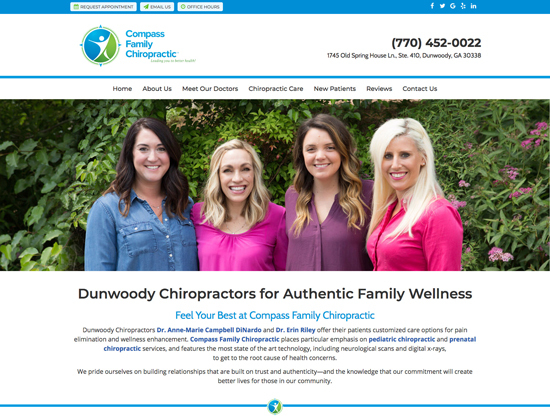 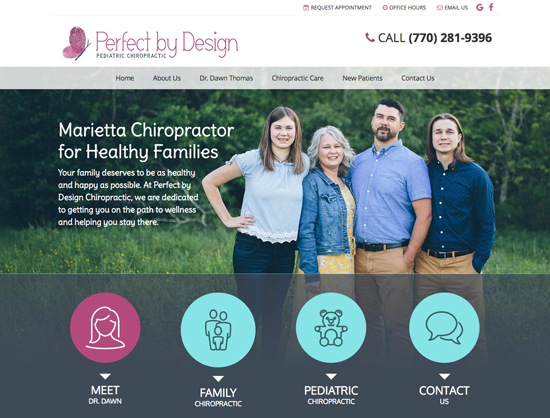 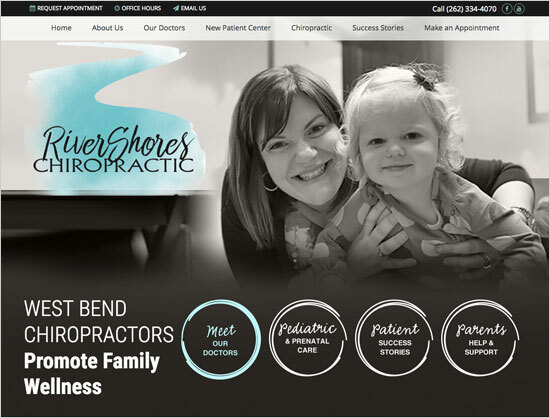 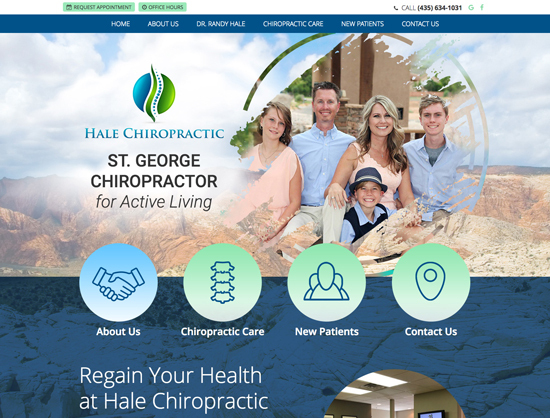 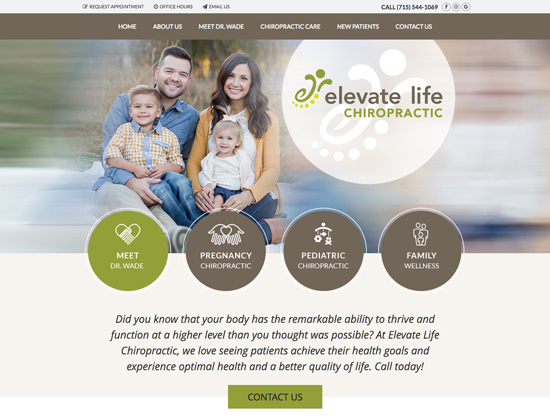 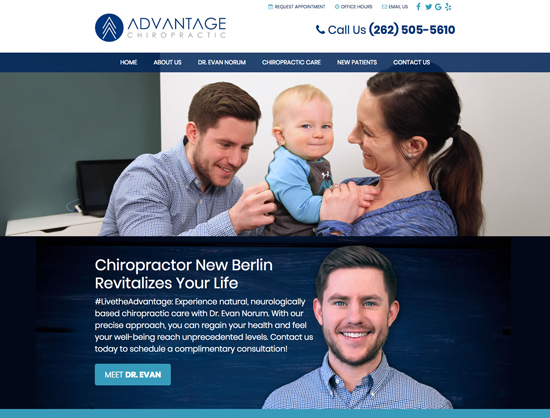 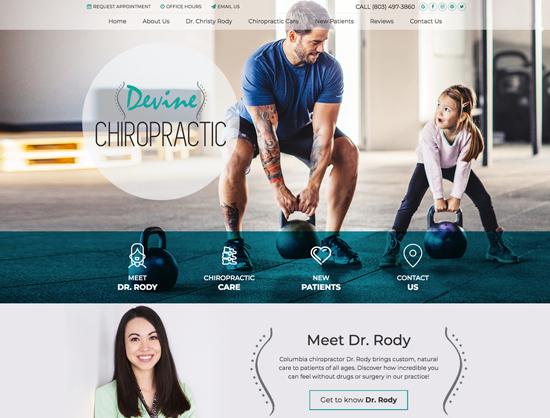 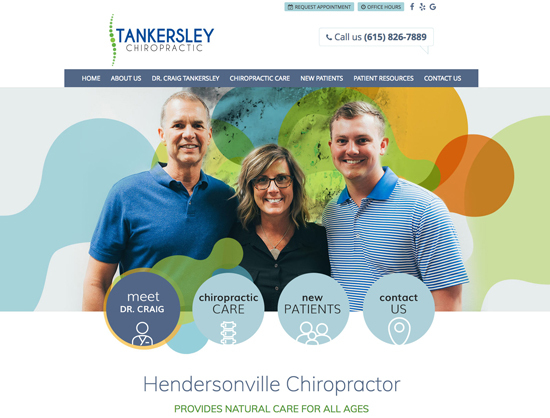 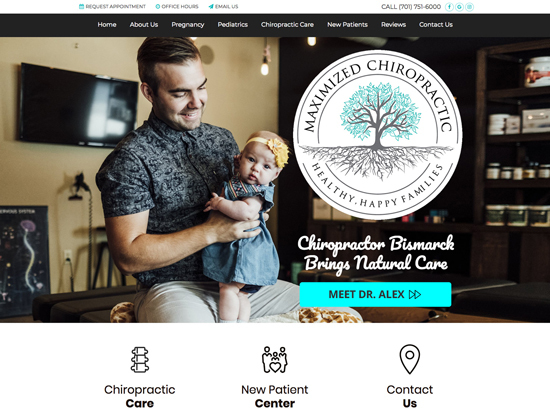 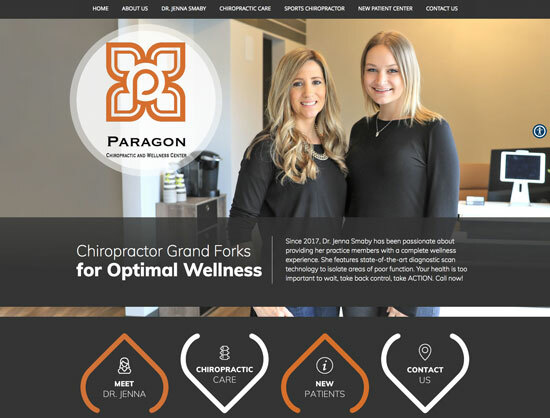 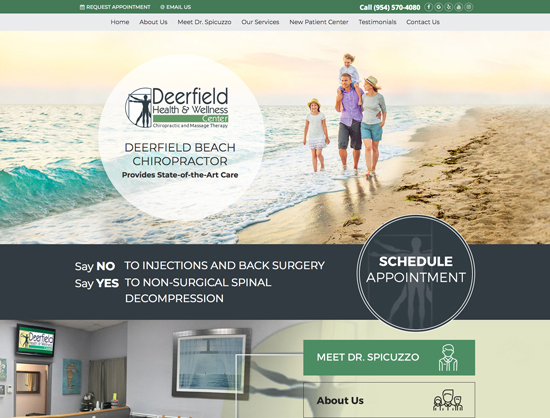 When Dr. Derek Kasten opened up One Love Chiropractic in a competitive jurisdiction, he knew he needed a powerful online presence and high-converting chiropractic website design to reach his new patient goals. 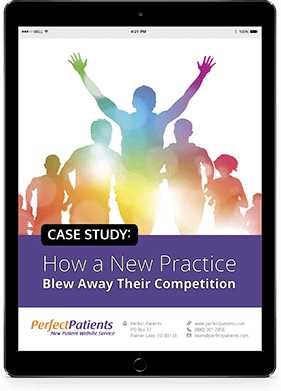 Learn how he quickly surpassed his competition and started seeing a steady stream of new patients through a partnership with Perfect Patients. 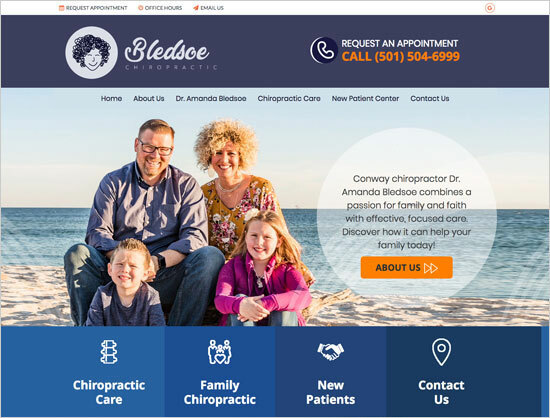 Ready to Get More New Patients?